Home » 2012 Minutes » Mt. 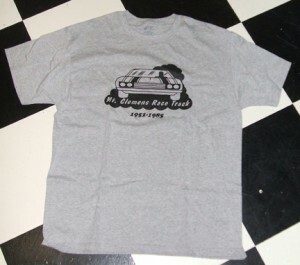 Clemens Race Track 1951 to 1985 T-Shirts on Sale! Previous post Onaway Speedway hosts MARFC Fan Club Day for 2012! Next post MARFC Fan Club Day Made Up at I-96 Speedway!